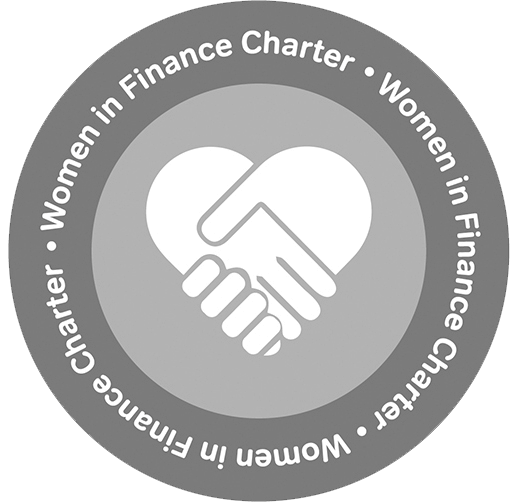 mtf believes gender balance is crucial to the success of our business, which is why we signed the HM Treasury Women in Finance Charter. 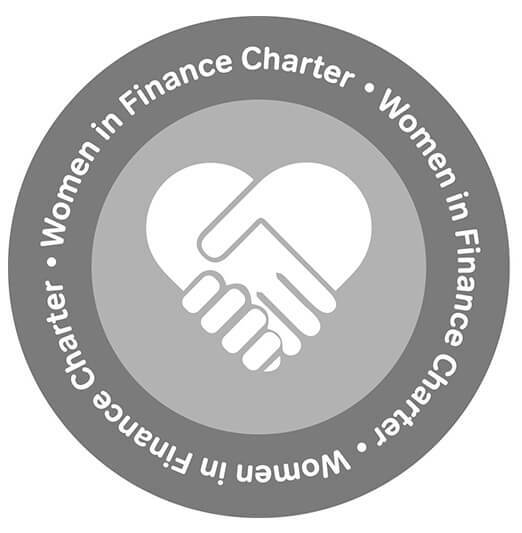 The Charter is a pledge for firms to work together to help build greater gender balance in financial services and according to HM Treasury, now covers over 760,000 financial services employees in the UK. In line with the charter’s commitments, Mille Dyson, Head of Marketing & Communications, is mtf’s senior staff member responsible and accountable for gender diversity and inclusion. MT Finance Ltd is registered in England & Wales Co. No. 06622832. Data Protection No. z1582683. MT Finance is not regulated by The Financial Conduct Authority. Registered Office 2nd Floor Gadd House, Arcadia Avenue, N3 2SB. Your property is at risk if you fail to make payments on a mortgage contract.